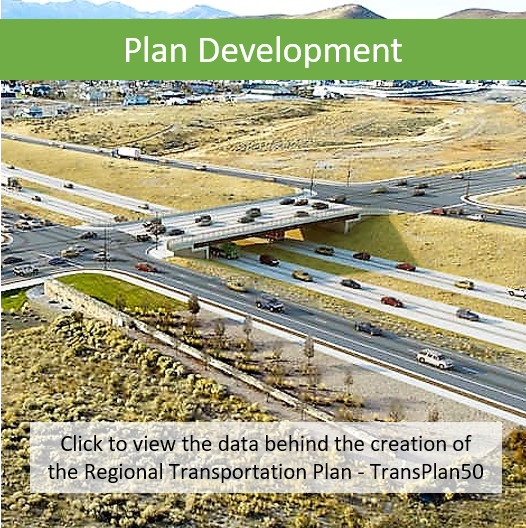 TransPlan50 is the draft regional transportation plan for urbanized Utah County. 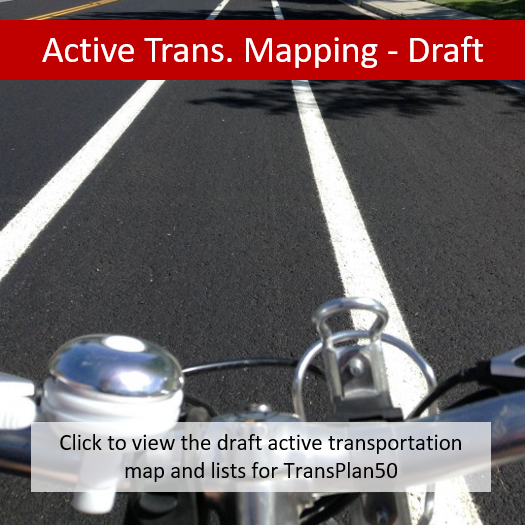 The projects and programs proposed within the plan area are a coordinated system of capital-intensive roadway projects, transit improvements, and pedestrian/bicycle facilities needed over the next thirty years. 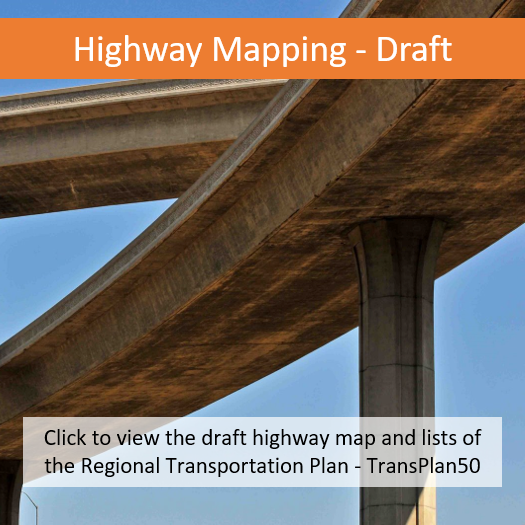 The plan attempts to minimize impacts to society and environment while providing for enough capacity and transportation choices to ensure the region’s economy continues to grow. 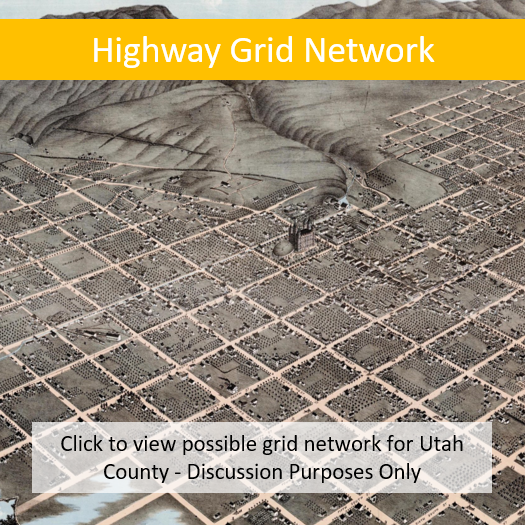 Work with the municipalities and county and various agencies is being conducted to finalize this new plan. 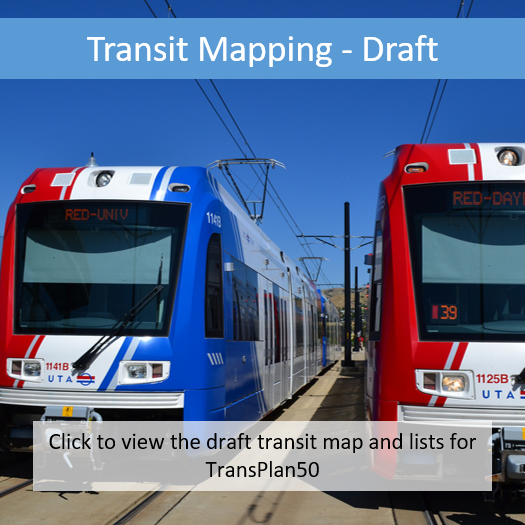 Currently, the draft projects list of needs-based projects is available. 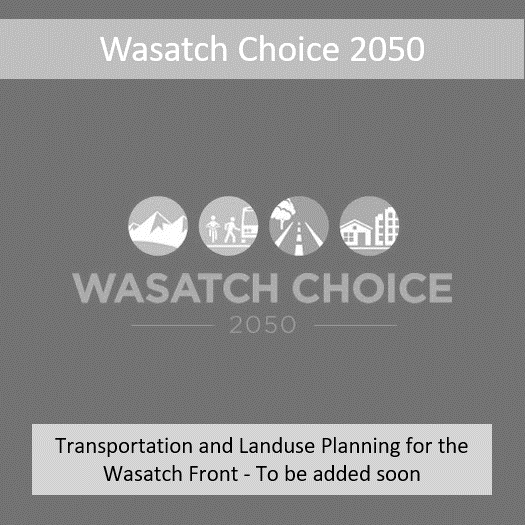 A fiscal plan and the overall document will be available later. 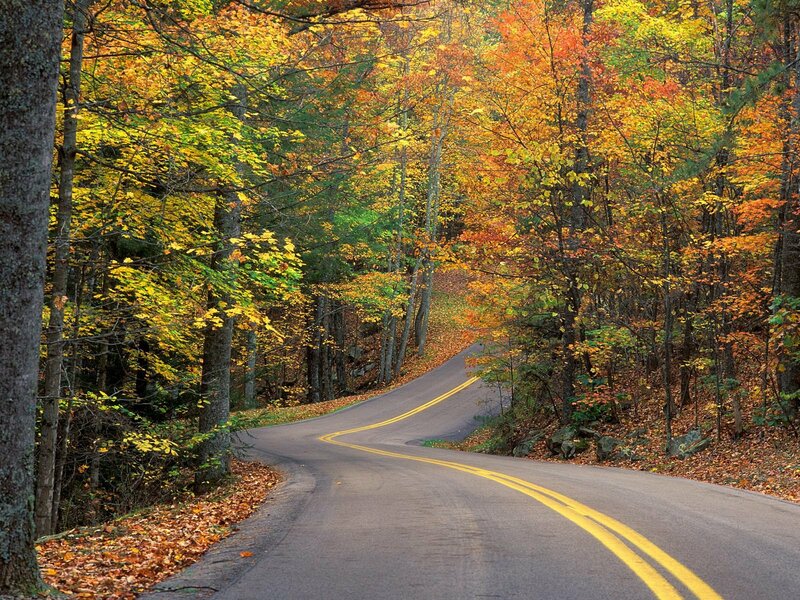 A public comment period is planned for the spring of 2019 with final adoption anticipated in June 2019.